Instant eBook download - read it in seconds. 100% Satisfaction guaranteed - no risk to you. 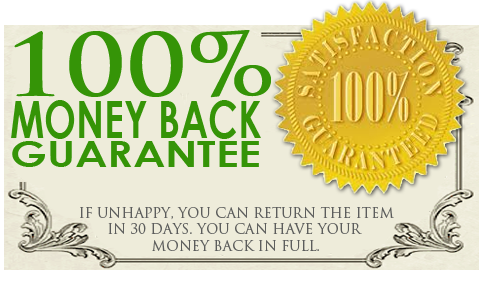 If for any reason you are unhappy with it, contact me within 30 days for a full money back refund. Cheerfully. Promptly. Without question.